Roller Derby Australia members will have access to the Skate Australia Sports Injury Policy with access to up to $3000 of non-Medicare related expenses. Competitive level members may access an added benefit of the Income Protection Policy of up to $250/week during the injury period. To access the complete Policy, please contact us. 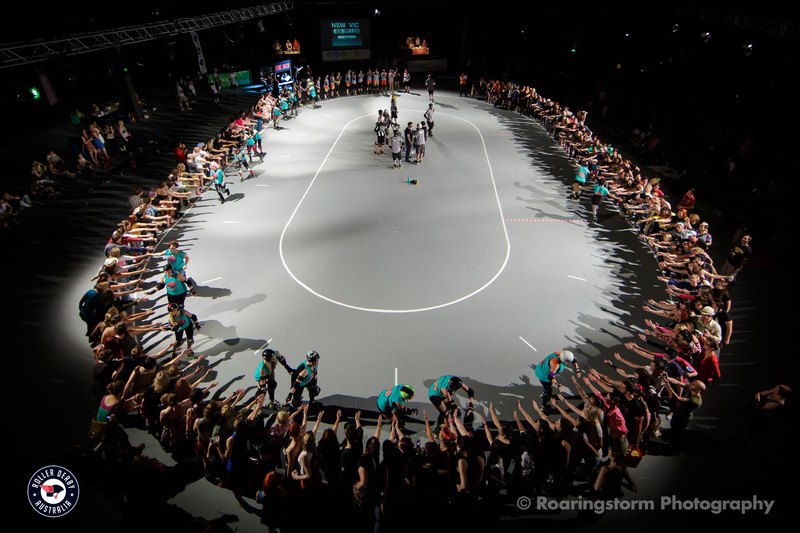 Roller Derby Australia in conjunction with PropelPerform have developed and presented the Derby Injury Prevention Program, which has been rolled out around Australia. As a member you will have access to updated information with the DIPP and new areas of research specially put together for roller derby skaters. Members will be eligible to apply for grants and individual scholarships that are only available to members affiliated with the national body to assist with professional development. RDA will offer assistance and support during the application process and securing grant and funding opportunities. 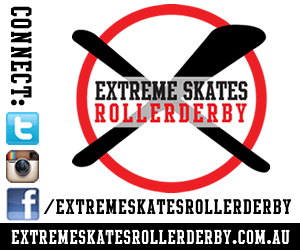 You will get help and helpful advice from our friendly and knowledgeable Roller Derby Australia team in many areas, including how to set up a new club, Junior Roller Derby, insurance, event sanctioning and membership enquiries. Members will be able to renew, upgrade and manage their membership online through the database. This database will be able to process payments and update your records to ensure you are an active member. 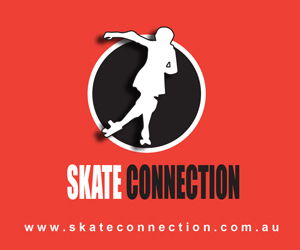 This function will come with staff support from Skate Australia. Members are invited to attain accredited coaching standards for Roller Derby for both personal development and capacity building of the club.